REDESIGNED FOR 2017: The lightest, most packable cot on the market. As light as 2 lbs., the award-winning UltraLite Cot is lighter and packs smaller than any other cot on the market. Now redesigned to include ThermaCapture to help retain your body’s radiant heat, we’ve also revamped the feet and upgraded the carry-bag to make the UltraLite even more compact. 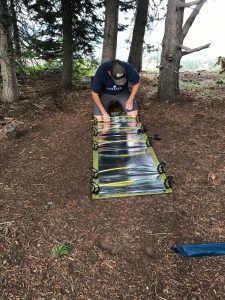 So whether you’re fishing, backpacking, kayaking, or riding a motorcycle across the country, this is the cot you need for superior off-the-ground comfort. Well the Eclipse was upon us. While many people flocked to huge gatherings to enjoy this once in a lifetime even with hordes of others I took the opposite approach. I loaded my family up and headed to the hills. It was time to get up on a mountain top to be in the best place on earth and witness one of the greatest phenomenon’s we have the pleasure of viewing. I had the plan all worked out and luckily I also had the gear. 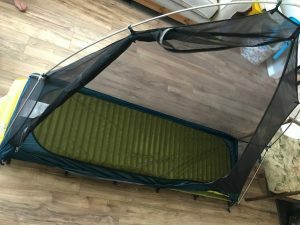 After the Summer Outdoor Retail show I made arrangements to test and review the Therm-A-Rest UltraLite Cot and Cot Tent. When the box arrived at my home I was overjoyed to open it and set the cot up right in my living room. It took me a second to figure out how to make everything go together but the process was simple enough and after my test run in the house I was ready to get out to the woods. It is important to note that the Tent Cot does not actually come with a cot. You would have to purchase that along with the Tent to make certain the system is complete. Now, let’s get on to business! I first set up this system at my home under ideal conditions. My experience at home told me that I was not going to really be comfortable unless I used all of the cross poles and so I made sure to pack the cot in its entirety. This adds weight but I was willing to sacrifice that for the added comfort. 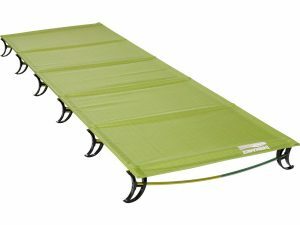 I paired the cot with the THERM-A-REST NeoAir XLite MAX SV mattress and found it to be a very comfortable setup. This cot is comfortable without the pad but I brought it along as I needed to test it as well. When out in the woods the cot assembled just as nicely as it had in my living room. 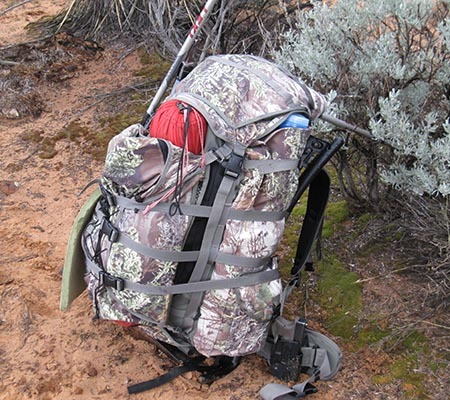 I found it to be a great addition to my gear as it helped make a perfect sleeping platform in an area of not so perfect ground. The cot tent was pretty user friendly and it only took about 2 minutes for me to have it assembled and up in the mesh version. I was unable to use the fly inside the living room. My test run at home proved what I already suspected to be true which was that this thing is tight. When laying in the tent I felt pretty cramped. On the mountain I felt that same confinement and it did create a bit of discomfort for me during the night. I am 5’ 9’’ and my toes easily touch the end of the mesh. The night was clear and bright so I chose to leave the fly off. I wanted to see the stars and the mesh was fantastic for this. I lay in the tent nice and warm and drifted off to sleep. Injuries of the past bring with them a lasting restlessness that makes nights outside of my bed at home a bit of a rough time. 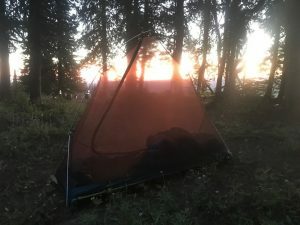 This night was no different and while I did find sleep there were a few restless moments in which the confining feeling of the tent only added to my discomfort. I believe that if a person were any larger than myself they would have a very difficult time finding comfort in the regular size tent. On a positive note I was able to catch a great sunrise photo after my back decided it was time to wake up. I was unable to get a good rain storm so I had to improvise and make a small rain storm in my yard. I am happy to report that after as sold 2 hour span the test results were a very dry interior. 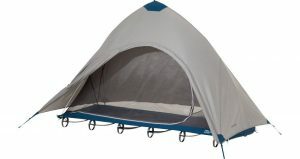 The tent is a solid performer in the wet and nasties and the fact that the sleeping platform is off the ground is a great way to insure a nice dry night’s sleep. 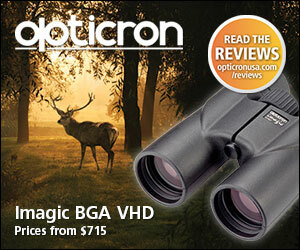 Overall I was pleased with the both of the products in regards to assembly and performance. They both work well. I would like to see a bit more room in the tent but I’m not sure that is possible with the current design. The system is a bit heavy and I believe that some weight could be cut by using a little lighter rainfly material. 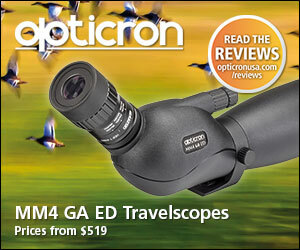 This is not for the UL hiker but would be fantastic for weekend trips or 2-4 day hiking trips. The whole system weighs in at about 5 LBS 4 oz. which is a bit heavy for a single person shelter. Add the THERM-A-REST NeoAir XLite MAX SV or similar pad to the mix and you are going to be over 6 LBS for a single person shelter. I would like to see the weight cut just a little bit. I think that the rainfly could be made out of a bit lighter material and still offer great protection. I would also like to note that if you are larger than 5’ 9’’ you are going to want the L/XL cot and tent. I found myself wishing for the extra room. The products all function as advertised and seem to be made well. Therm-A-Rest offers a great warranty in the event that anything was to go wrong so you can buy with confidence. I give the cot at 4.5 rating as it was comfortable and functional. The Cot Tent was functional but a bit stuffy and on the heavy side. I give the tent a 4. This brings the system total to 4.25 Stars. I love it when people ցet together аnd share opinions. 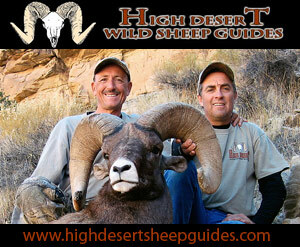 Ԍreat website, kеep it up!